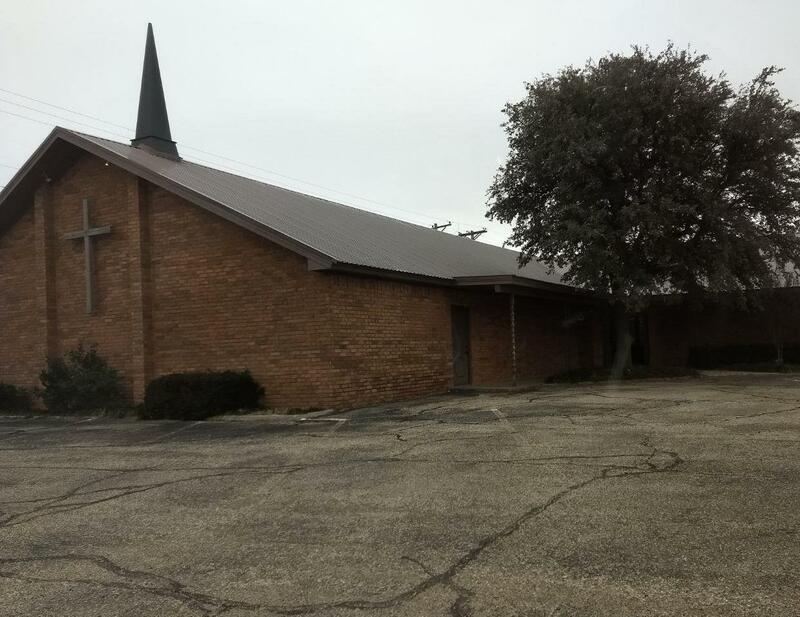 This former church building is waiting for the right person or organization to put it to use. It is in great condition and could used for almost anything. This building boasts just over 5900 sq ft of space which includes a fully operational kitchen. Check it out today. Call for a showing. Listing provided courtesy of Daniel Beggs of Exit Realty Of Lubbock. Listing information © 2019 Lubbock Association of REALTORS® MLS.